About Us. Captured Moment Photographers in Fleet. Captured Moment is owned and managed by Kevin Whibley. 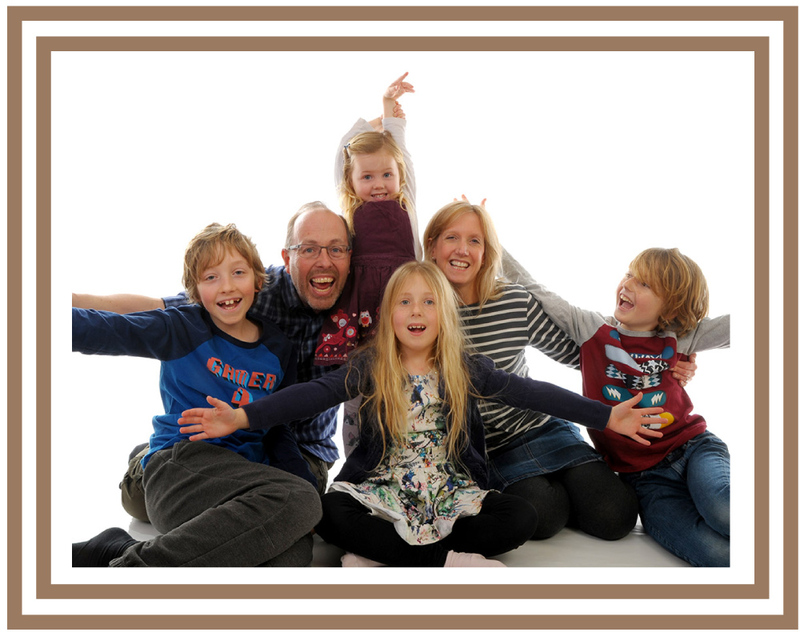 Kevin is a father of four children and is married to his wife Suzanne. Keen on photography from an early age he would often photograph shows and events at school and college. Whilst at Hatfield Polytechnic Kevin photographed his first student ball Christmas 1989. A great success this lead to more commissions, events and group photographs. On leaving Hatfield in 1990 he went on to photograph for colleges from Bournemouth to Kent and up to Hatfield. With in a few years Kevin and his team covered events for most higher education colleges in that triangle. Surrey, Portsmouth, Chichester, Bognor, King Alfreds, The College of Law, Imperial College, University of Hertfordshire, University of Kent, Royal Holloway, Canterbury Christchurch, Southampton University and Institute to name but a few. In 1995 Kevin opened his first shop and studio in Branksomewood Road Fleet, and in February 2000 he expanded to his existing site. The company name changed from Kevin Whibley Photographers to Captured Moment Limited. Around 2003 Kevin started cutting back on the student work and concentrated his efforts more on his studio and shop. With his expanding family this also suited with family life. 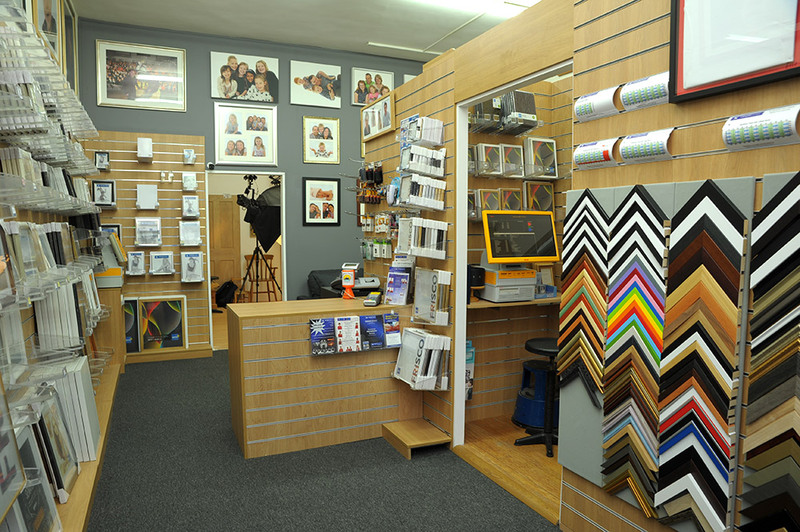 His shop and studio set up allows Captured Moment to offer a wide range of products and services associated with photography which keeps them busy throughout the week. Weekends are always busy with portraits, but passport photos, printing and framing keep things moving in the week along with a fair share of corporate work for various major companies including The Four Seasons. Combined with studio shoots for those not yet at school there is never a quiet moment. Captured Moment is celebrating 25 years and counting. Recently having undergone a major refit and rebranding, including this website, Captured Moment is now set to take on the challenges of the next 20 years, and all that the changing market brings. Kevin Whibley has been earning his living from photography since 1989. He has seen the changes from the discipline of shooting on film and having to get it right first time every time to the flexibility of digital photography. 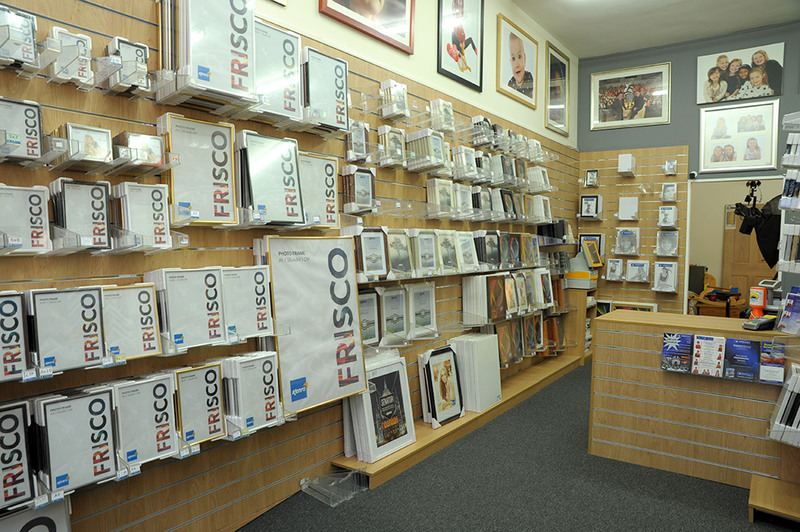 He opened his first high street studio in 1995 moving to its current location in 2000. Returning Customers who recommend us to others.